Make every last detail of your style stand out with the sensational Santoni™ Tanton Wellington Penny Loafer. Durable leather and synthetic outsole. 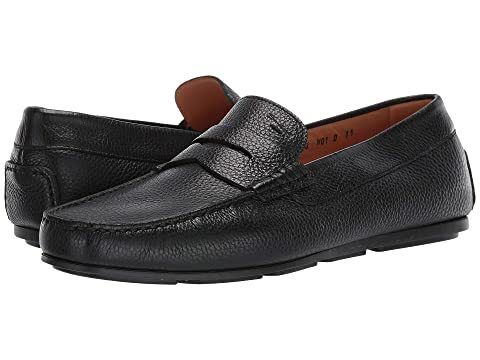 We can't currently find any similar items for the Tanton Wellington Penny Loafer by Santoni. Sorry!